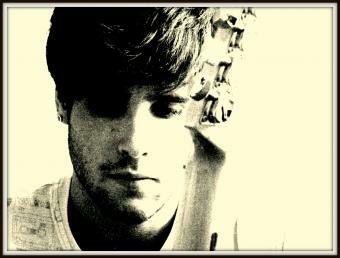 James is a singer/songwriter from Leeds. Having performed in bands from an early age, he now focuses on writing music and writing in different styles. Live music is in the pipeline, when the time is right. Watch this space.